The Kabbalah has never been taught through the body - until now. We are hungry for a deeper meaning in life, thirsty for Higher wisdom and ready to step into our fullest potential. But how? 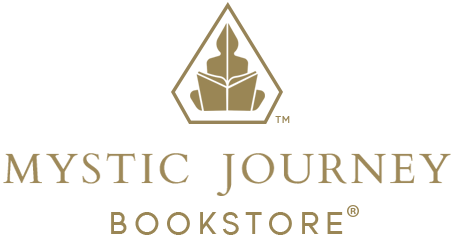 The Kabbalah Sutras is an award-winning book by Marcus J Freed, a yogi, actor and Rabbi who presents a system that gives us access to ancient Kabbalistic wisdom with modern physical meditation in a way that you can apply directly to your everyday life - through yoga, meditation, the gym, sports, relationships, business and career. Using this ancient wisdom we can dissolve obstacles and create the life we love. This book contains 49 practical lessons that can be applied throughout the day. Kabbalah means “receive” and is the ancient Jewish mystical tradition. It speaks of the unity of creation, the Or Ein Sof, an endless light that shines through the entire universe. The 10 sefirot, or Divine Spheres are like coloured filters that make the light seem a specific colour, in the way that a prism will separate different colours. Our lives can feel fragmented, not-quite-what-we’d-hoped-for. Many of us are carrying a deeper sense of frustration, but with The Kabbalah Sutras we can heal our lives and let the light shine through. ‍Marcus J Freed is a yogi, Rabbi, actor, award-winning author. 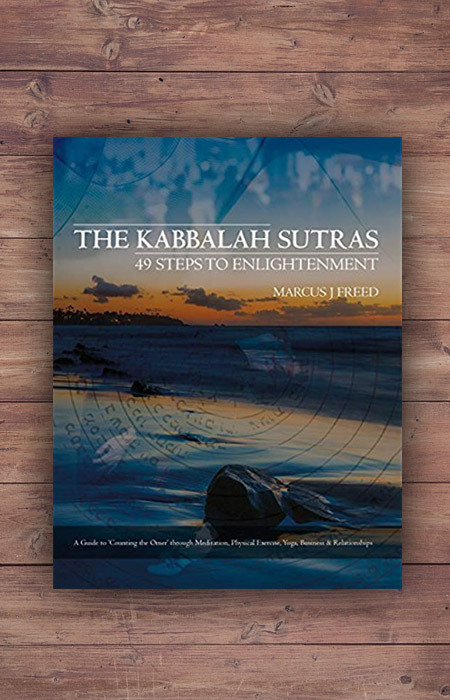 Originally from England, Marcus has toured the world performing and sharing his Kabbalistically-infused yoga teachings, and written a trilogy of books - The Kosher Sutras, The Kabbalah Sutras and The Festive Sutras. His first yoga teacher training was with renowned yogi Edward Clarke of Tripsichore Yoga, who met whilst Marcus was a full-time acting student at the Webber Douglas Academy of Dramatic Art in London. Marcus blends his personal practice between Ashtanga and traditional Iyengar yoga. He studied at the University of Birmingham (B.A., English & Drama) and the University of London (M.A., European Literature), and has so far successfully avoided doing a PhD. Marcus regularly teaches at Pico Shul in Los Angeles. It is a miracle that Marcus is alive. In November 2017 Marcus was knocked down by a hit-and-run driver whilst walking across Olympic Blvd, had two brain haemorrhages, two emergency brain surgeries, and a near death experience where he saw the bright lights. He believes this was all a gift from God and continues to discover new blessings that are revealed from the experience. The new edition of The Kabbalah Sutras is the first major project Marcus has completed since then. Watch the story here - www.marcusalive.com - and join Marcus at www.marcusjfreed.com.